Look at that sunset! I was inspired by the sunset the other day and had to create a sunset vector. 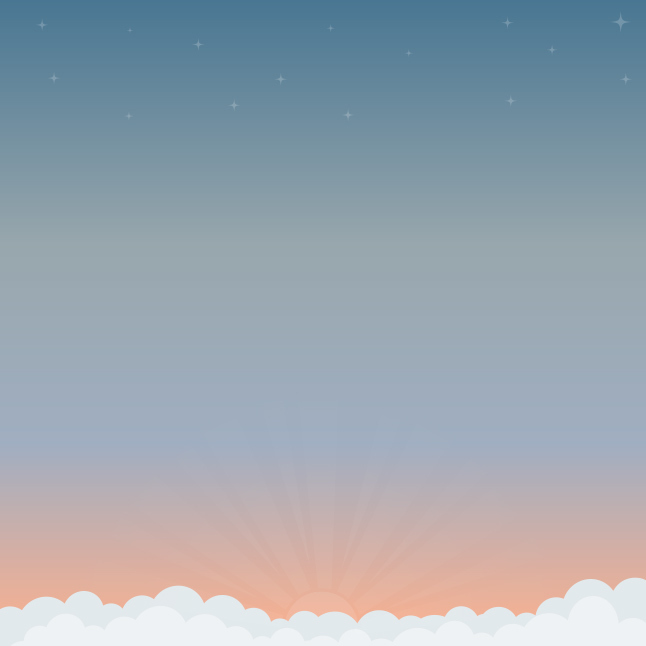 I hope you can use this modern sunset vector background in your work.